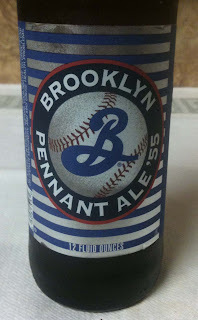 Tonight I will have a Pennant Ale '55 from Brooklyn Brewery. 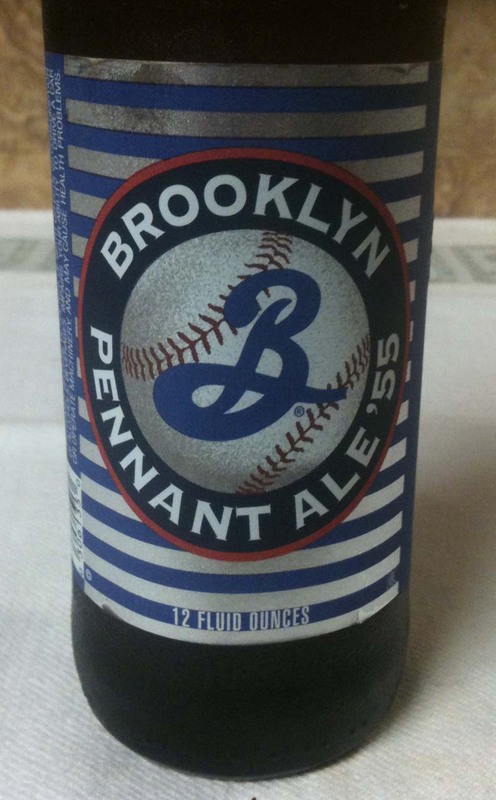 The twelve ounce bottle shows 5% ABV. Their web site lists IBUs at 24. This beer poured with a thick, tan colored head. Beer color is a mostly clear amber. 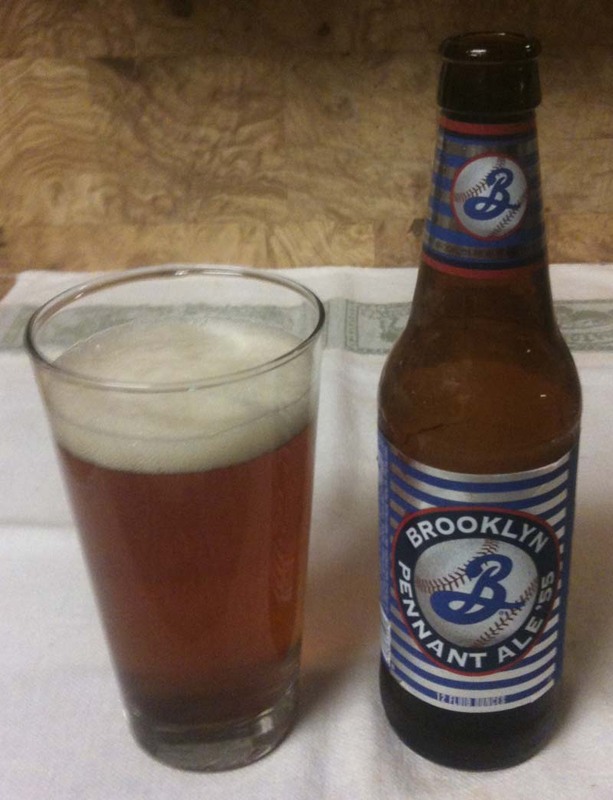 The aroma has some sweetness and a floral quality. Medium bodied. The taste has bready malt, sweetness, caramel and is a little grassy. A little bitterness. Leaves you with a slight sweet and bitter aftertaste.